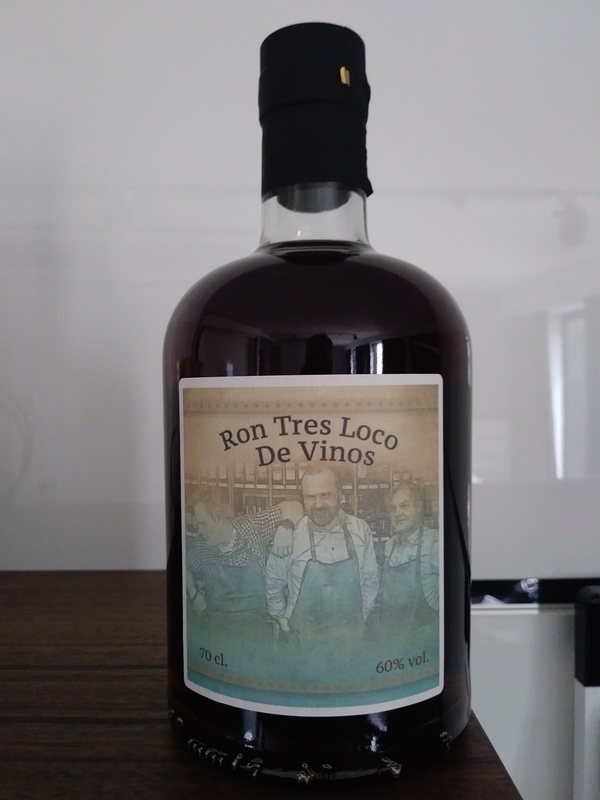 Have you found an online vendor selling Vinoble Skanderborg Ron Tres Loco de Vinos? Thank You so much Vinoble team in Skanderborg for giving me a full tour of the facilities and spending well over an hour with me on a million different rum questions. This visit lead to the discovery of the absolute best of the best rum from well over 1,700 aged rums. Vinoble team has perfected a combination of 2 different rum barrels over the past 6 years for a local music festival. 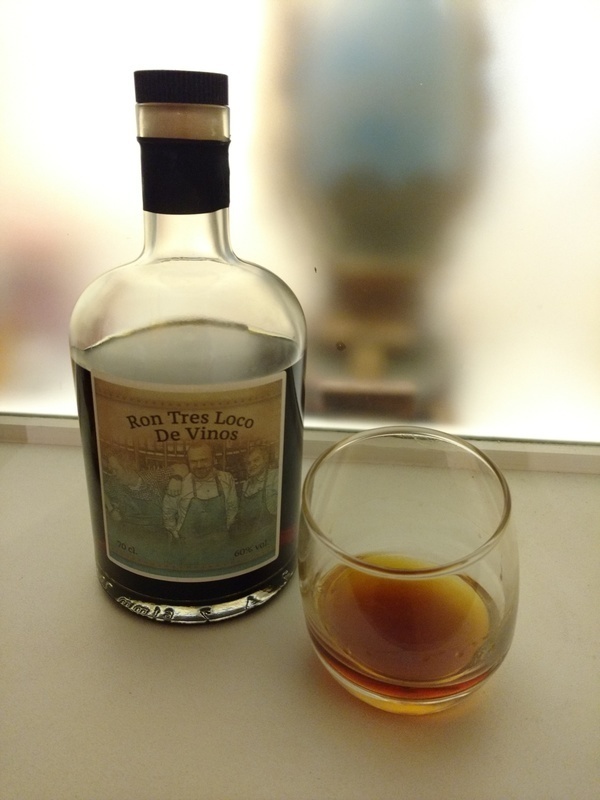 Ron Tres Loco de Vinos is stunning, it is a masterpiece! Artisan bottle and label design. Deep dark brown color. Phenomenal taste profile. At 499 DKK I should have bought an entire case of this rum. Really sweet but the kick from 60% and the wood taste together with a hint of vanilla is a real great combo.